Posted on September 1, 2015 by Greg C.
I travel a lot, almost 100,000 miles a year, for work, I also require coffee to function in the morning, and these two requirements are definitely in conflict these days. Years ago most airlines served Starbucks or other high quality coffee. Some airlines even will make cappuccinos on board, but in the US the number of airlines serving bad coffee has skyrocketed. American Airlines and United Airlines both used to serve Starbucks but have gone to cheaper alternatives. American doesn’t even have Splenda! As a result I’ve created a survival kit of sorts to at least get coffee that doesn’t taste weak and gives me all the options I need for a serviceable cup of coffee. Sadly I can’t bring barista quality equipment on board, but the survival kit easily fits into any backpack. The survival kit contains Starbucks VIA which can be dissolved into hot water, Splenda packets, though you can replace with your own sweetener, Coffee-mate To Go which is a great solution for non refrigerated creamer, coffee stirs, a thermos travel mug and finally gilding the lily is biscotti because once in a while you want to be fancy. I also carry Tazo Refresh tea bags in case I am sick which is how the whole survival kit got started. I needed to guzzle tea to get my voice back to speak at a conference back in 2009 and traveled with my favorite tea to help. Ever since I’ve expanded the kit. Posted on August 16, 2015 by Greg C.
I should be the typical McDonald’s family. I have two kids, live in the suburbs, and typically in a rush on the weekends from errand to errand. 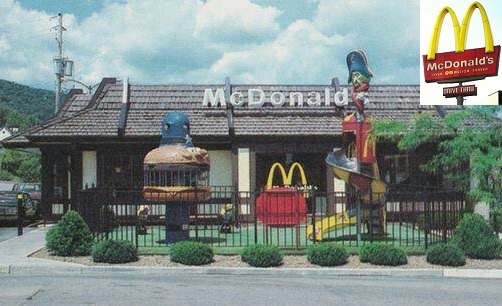 In the 1980s my parents would bring me to McDonalds at least twice a month, heck we even had birthday parties at McDonalds. If you had asked me back then if I’d be going to McDonalds as an adult I would have definitely said “YES!” The truth….I haven’t been to McDonalds since 2002 which is two years BEFORE Supersize Me came out. So what happened? I didn’t stop eating burgers, I love Five Guys, Shake Shack and In-n-Out (so much so I shared my secret LAX layover tip on the blog). When I had kids, my first child had dairy, egg and peanut allergies. 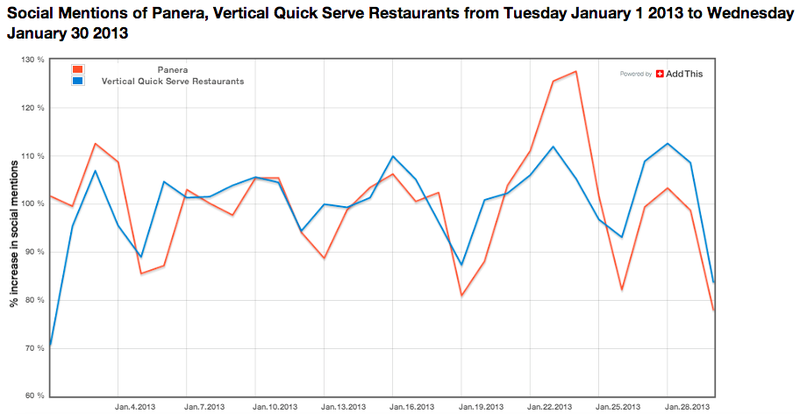 This certainly presented a challenge when going out to eat. We definitely gravitate to restaurants who have their menus and ingredients online. 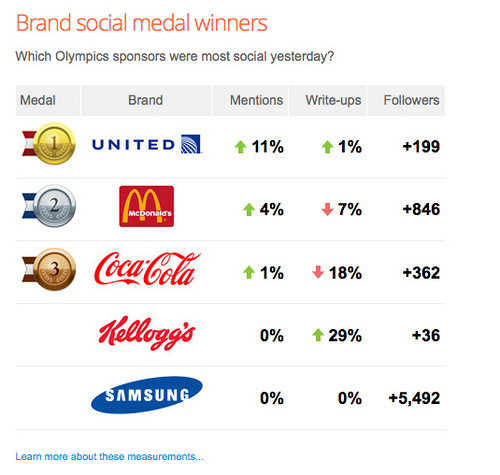 And this brings me to why I stopped going to McDonalds even though I am in their target demo. Ever try to figure out what McDonalds puts in their food? Let me present a 16 page PDF. Now compare that to the simple Chipotle menu. 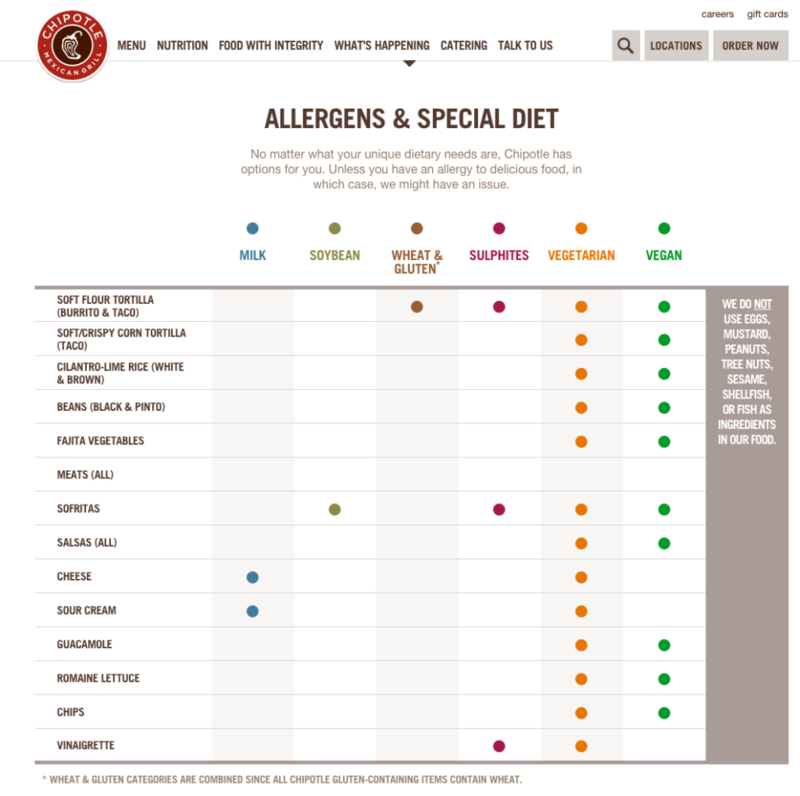 Chipotle gets it, especially compared to McDonalds. The peace of mind we have taking our kids to Chipotle versus McDonalds, its just one of many reasons why McDonalds may not be too big too fail. Posted on August 1, 2015 by Greg C.
Great PSA for Alamo Drafthouse to turn off your cellphones. We may never get a Friday Night Lights movie with the TV cast, but this generates good laughs. Coach Taylor bringing the pain! Has Bill Simmons Departure Hurt Grantland? Posted on July 21, 2015 by Greg C.
An article last week on Deadspin caught my eye about what ESPN is going to do with Grantland.com. If you remember Grantland founder and Editor-in-Chief Bill Simmons was told his contract was not going to be renewed back on May 8th and effectively it was his last day at ESPN. I’ve been reading Bill Simmons since he was writing for Digital Cities AOL back in 1999 and I followed him to Page 2 on ESPN to his penultimate move when he and ESPN created Grantland. A cadre of writers came on board, some well known others who would become well known after writing on the site for a while. 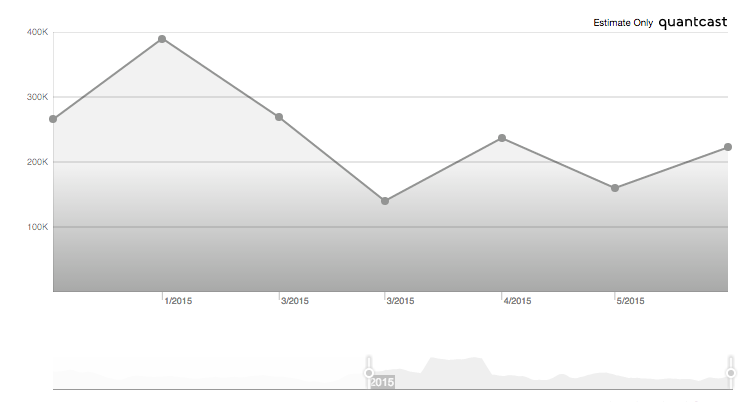 Clearly traffic has dipped since Simmons stopped working on the site, but part of that might be seasonal. The NFL season ends in early February, and as the weather warms people spend less time thinking about sports, but that doesn’t fit what Grantland likes to write about. Bill Simmons is a huge NBA fan and writes about it extensively all the way through the playoffs which wrap up in June. Then there is the pop culture part of the site which covers May sweeps and summer movie season. 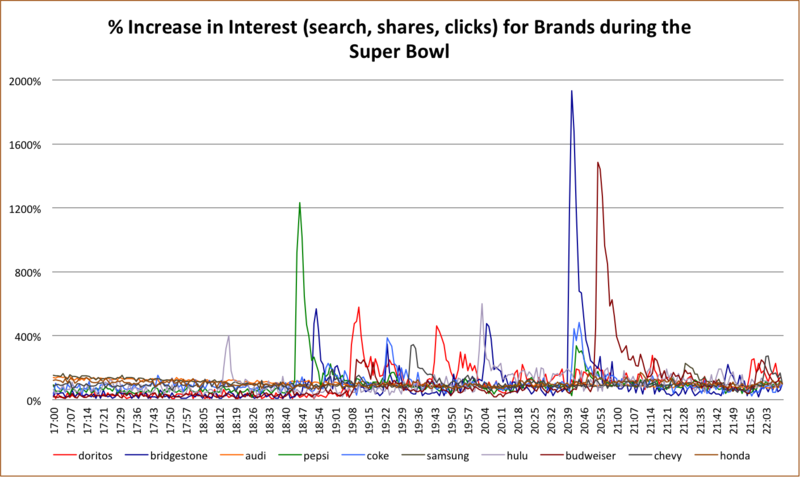 When I tried to compare the social engagement of Grantland, two things stood out. 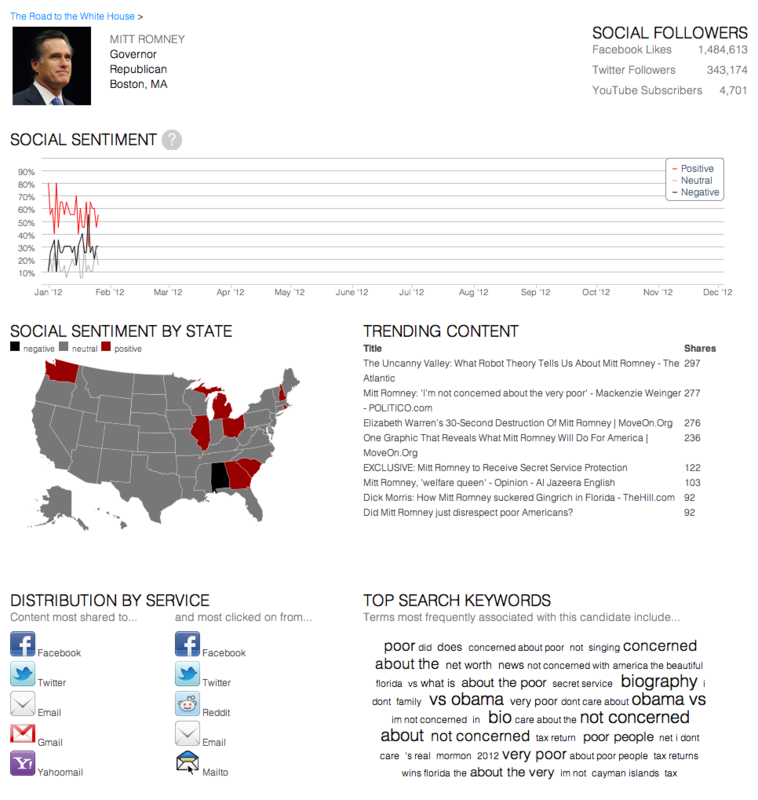 Social engagement on the site dropped 51% in the first 6 months of 2015 as compared to the first 6 months of 2014. 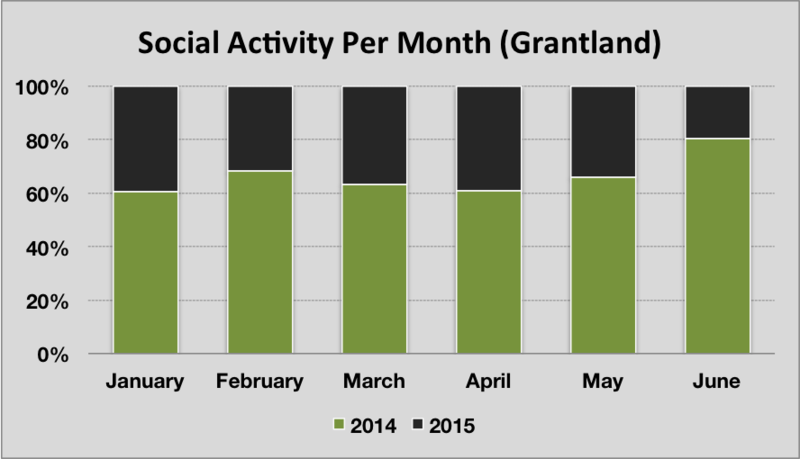 Since Simmons stopped working on Grantland on May 8th social activity is down 53%. So does this spell the end of Grantland? I hope not, there are terrific writers there and they’ve been a big contributor to the resurgence of podcasts, but as Deadspin notes if the writers depart when their contracts are up, they don’t have the same momentum heading into 2016 as they did heading into 2015. Posted on July 16, 2015 by Greg C.
Today is the 12th hackathon I’ve done since joining AddThis back at the start of 2011. While I definitely spent many all nighters working on AIM in its early days, I never got the chance to work on projects not related to my day to day job. 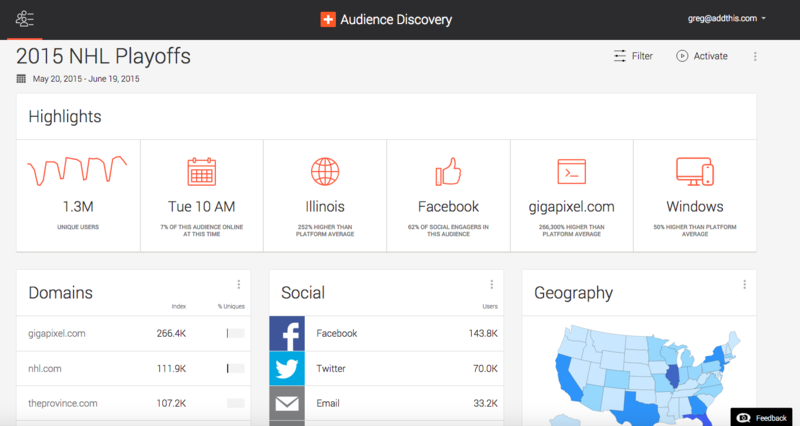 Earlier this spring we released a major new product called Audience Discovery, and the dev team that works on the product crushes it. But before we started investing in the product, there were the hackathons. While I joined AddThis to run our publisher web tools, during my interview I was exposed to all of the fun side projects that we built on top of our data. 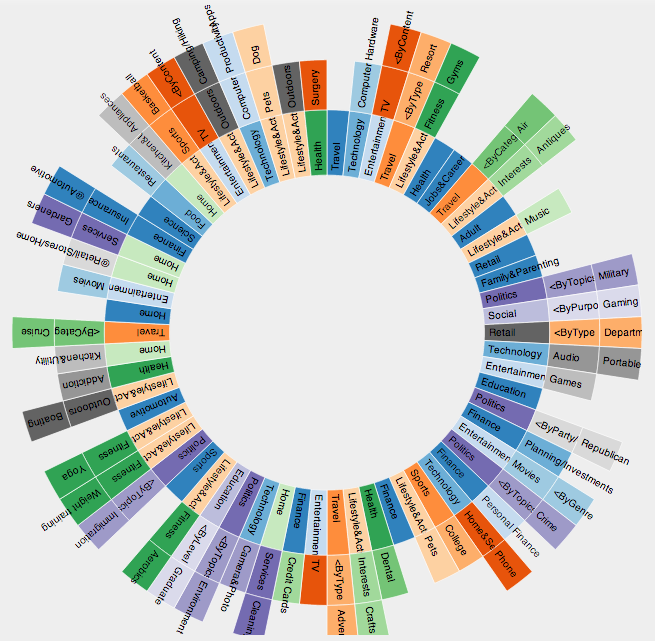 So how did we get from a hackathon project to a product used by Fortune 500 companies? Here are some screen shots showing how a simple hackathon project evolved over time. None of this could be done alone, and a big thanks goes out to all the engineers, designers and dev ops who helped along the way. 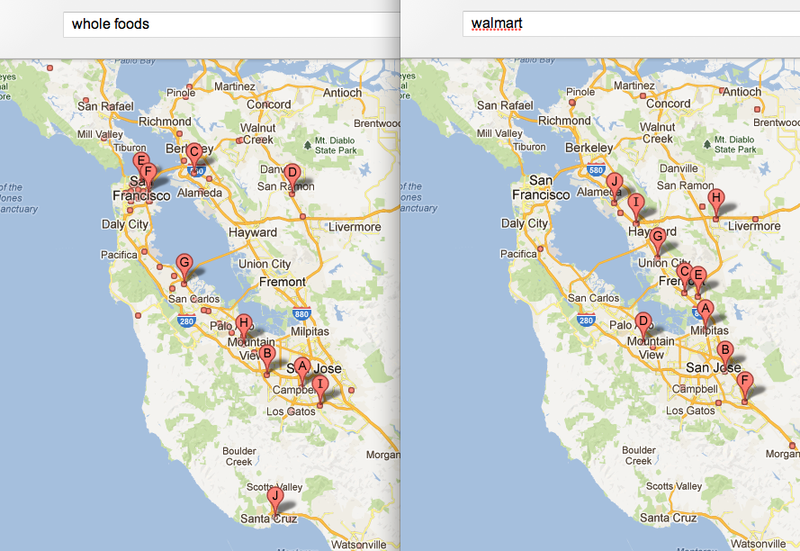 Posted on September 28, 2014 by Greg C.
Playing around with Google Maps tonight I noticed by searching for two of the world’s most popular brands, Whole Foods and Walmart and comparing it to home prices, it paints a very clear picture of who the brands customers are. 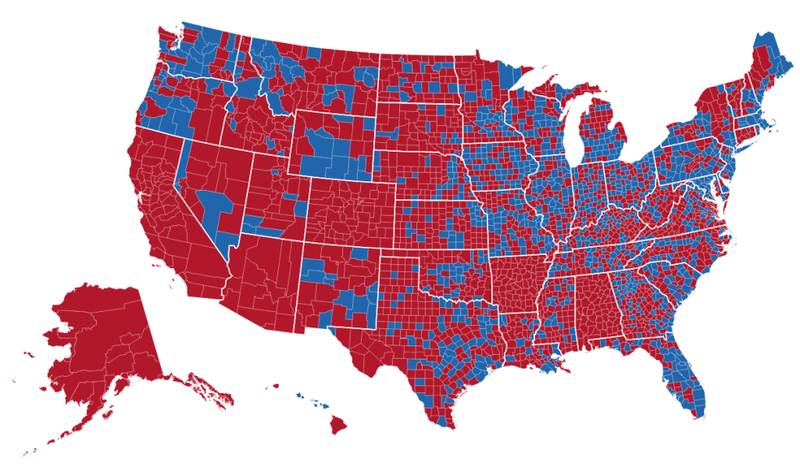 The darker the colors on the map below the higher the house prices. I have a feeling we’d fine this same scenario in many other cities across the US. Posted on September 20, 2014 by Greg C.
Posted on September 17, 2014 by Greg C.
Yesterday morningÂ Trump Plaza closed its doors for the last time. 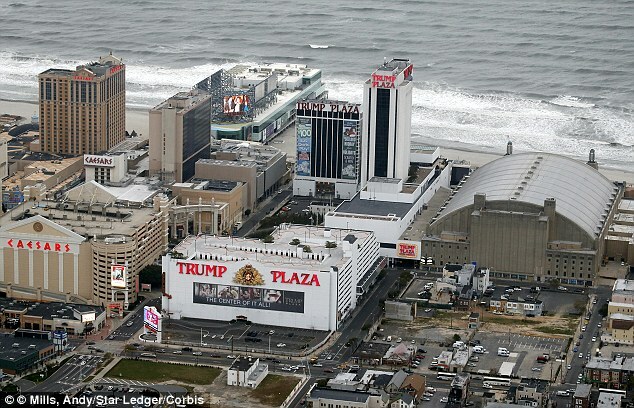 Â Trump was already planning to close the Trump Plaza next week, but now the Taj Mahal is at risk of closing in November. Â This news in conjunction with the Revel closing earlier this month preceded by the Showboat casino closing leaves 7 casinos left open, if Taj Mahal closes in November. Enter sports gambling! Â This is the last best hope for New Jersey gambling revenues and it is the bet (pardon the pun) that Governor Chris Christie is making. Â This was put to a vote a couple of years ago, and it passed. Â The federal government has blocked New Jersey’s efforts and the NCAA and professional sports leagues have joined in. 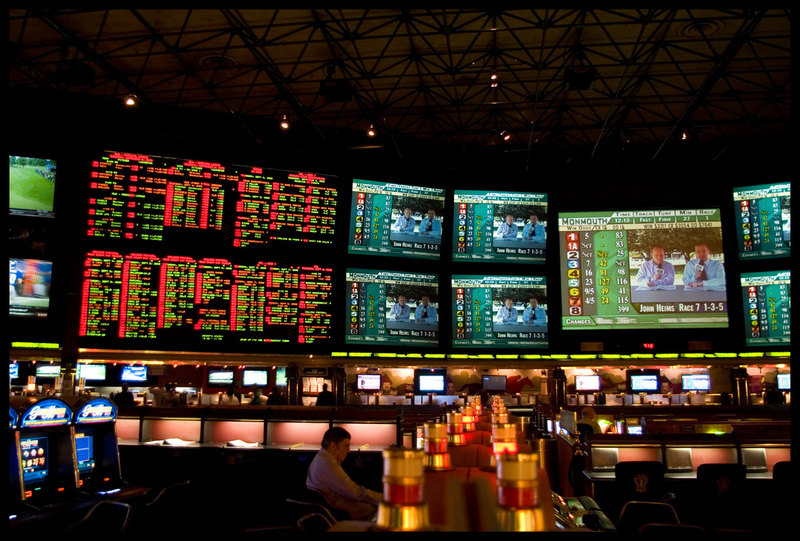 Sports gambling brings in huge handles for the casinos 25 weeks of the year. Â All 17 NFL regular season games, 4 playoff and Super Bowl weekends, 3 NCAA tournament weekends and Kentucky Derby weekend. 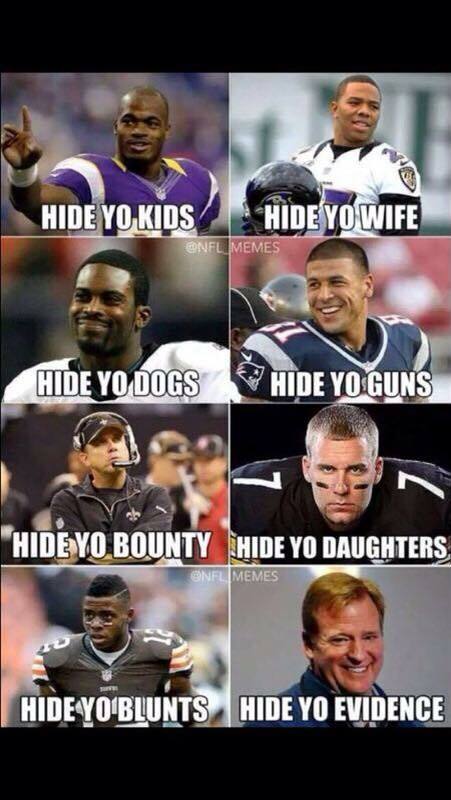 The average annual handle (what the casinos earned) in Vegas for each NFL season since 1969 is $41.7M. Â This doesn’t include all the ancillary revenue they bring in from people just being in Vegas. Over 200MM people worldwide gamble online and of those people living in the US they do so illegally. Â Those people are making over $380B in bets each year. Christie’s bet is a winner not just for the casinos but also for the bettors themselves. Â Instead of betting off shore with the fear that their money will be stuck overseas, Americans can now cash their tickets and pocket the money. I’ve been going to Vegas for 15 years for the March Madness tournament and would love to give AC a try as soon as the books are open there. 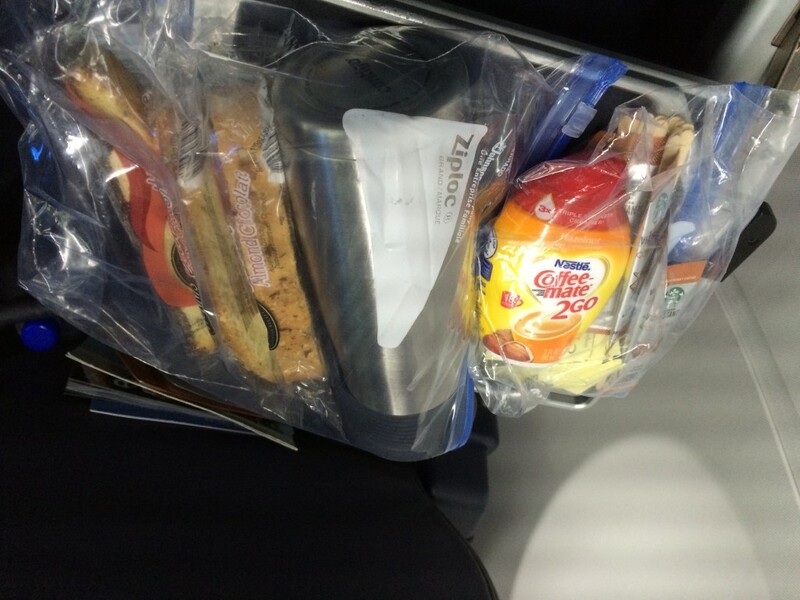 Posted on September 15, 2014 by Greg C.
This week Southwest Airlines rolled out new colors and paint jobs on their airplanes, but after taking a 40 minute survey it appears they are testing the waters on a modified first class as well or deciding what to do with the AirTran business class seats. Most of the questions involved whether I was interested in having reserved seats with extra leg room or reserved seats with the seat next to me blocked. Â The latter reminds me of the type of business class found in Europe. The survey also asked questions about inclusive pricing versus a la cart. Â At least none of the questions were about charging for carry on bags. 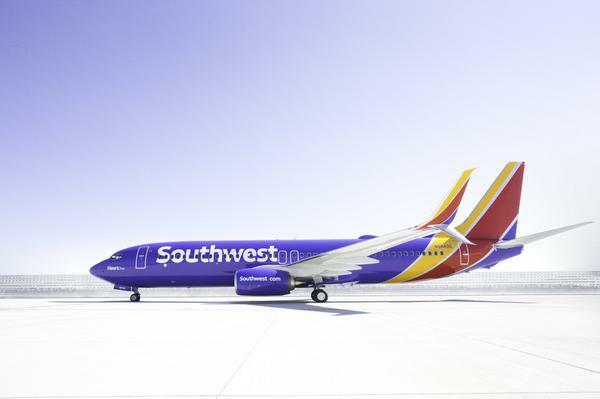 Southwest is no longer a low cost carrier. Â It is flying to major metropolitan airports, flying internationally, and appealing to business travelers with A-List and Rapid Rewards. 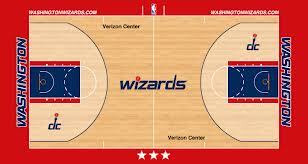 Posted on September 11, 2014 by Greg C.
Grantland.com posted the new look Washington Wizards home court yesterday. 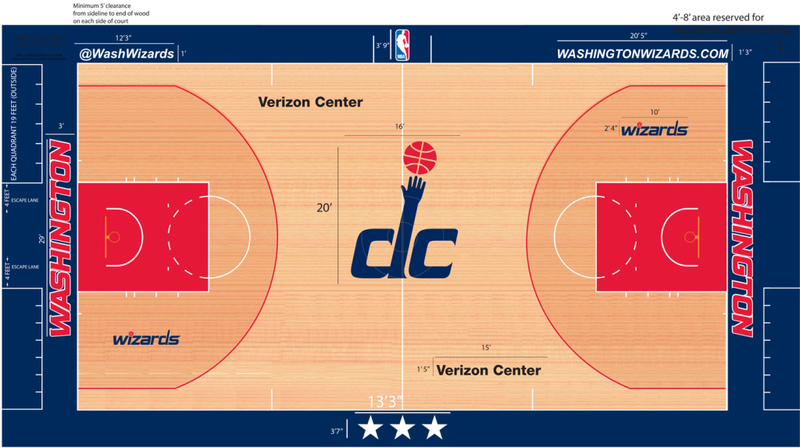 Â The redesign of the court prominently pays homage to Washington DC over the old design of Wizards scrolled on center court. While the court ranked 20th out of 30 teams, it definitely beats the old court. Â Nice job Ted.